This weekend is all about sport. You can run, you can ride a bike or you can just sit and watch! Anyhow, just do it! 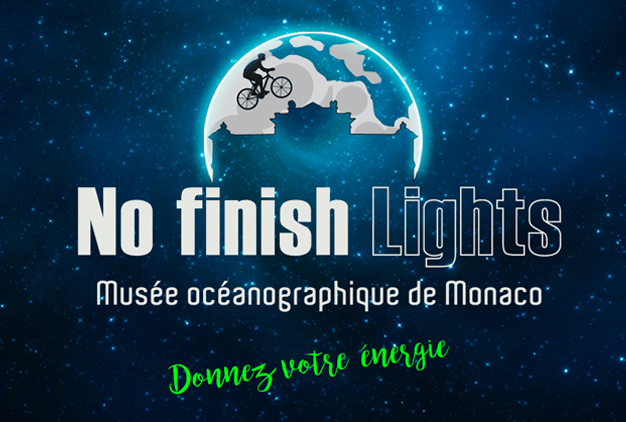 On Saturday November the 5th there will be the prelude to the No Finish Line that gathers in Monaco hundreds of runners and walkers for a solidarity journey every year, NO FINISH LIGHTS uses your cycling skills! The objective is pedaling to generate electricity in order to illuminate the facade of the Museum and support the association Children & Future. A total of 30 bicycles will be ready for you in front of the Museum. Participation is free. Come and see (probably another victory of) AS MONACO on Saturday 5 November at 5 p.m.at Stade Louis II. 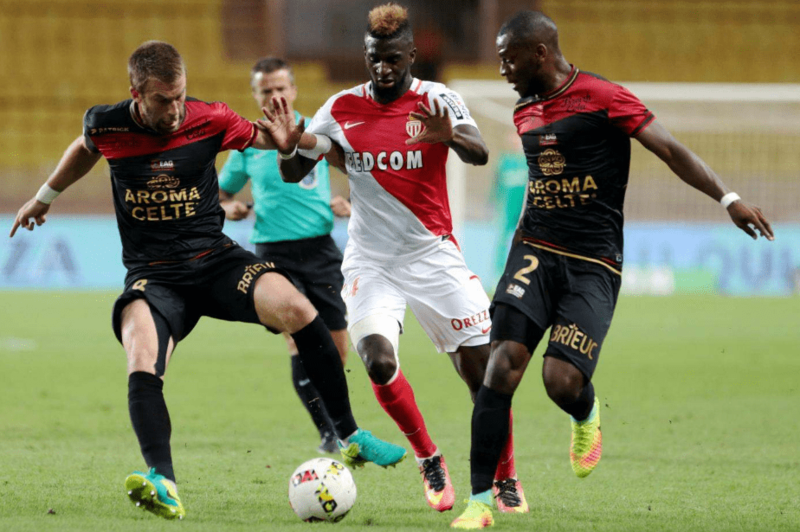 It is the French Premier League Football Championship and this time AS Monaco will play with AS Nancy. Put on your sneakers and participate in this event! Although in case of Monaco, the cross-country run has a distance of about 2 km, you can finally discover Monaco by foot ( if not yet). It will start at Larvotto beach. Another event which has no connections with sport and which will happen this weekend is 20th Monaco Traders’ Street Sale. The 20th Traders’ Street Sale, the Braderie des Commerçants, organised by the Monaco Union of Traders and Artisans (UCAM), will be held in the Chapiteau of Fontvieille from 4 to 6 November 2016. Shops will offer accessories at discount prices, famous names in women’s and men’s ready-to-wear clothing and collections for children, as well as luxurious, stylish decorative items, not forgetting the latest ideas for weddings and stationery! Also there are many cultural events that continue this weekend. The exhibition at Villa Sauber: “Designing Dreams, A Celebration of Leon Bakst” highlights Bakst’s finest achievements in stage design, while also revealing his decisive influence in the field of textile design. Another interesting exposition is Exhibition of works by J-E Lorenzi and D. Lorenzi-Scotto. Enjoy the variety of weekend events that Monaco offers so generously! New Track of Indoor Karting Monaco – check it out!